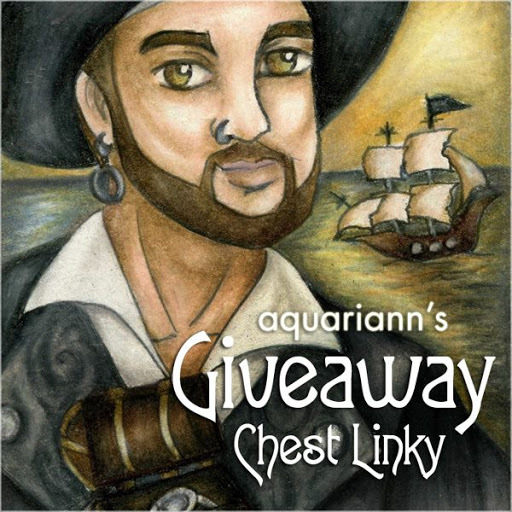 fantasy art and tree chatter of aquariann: Treasury Tuesday: Orange You Glad There's SNS? 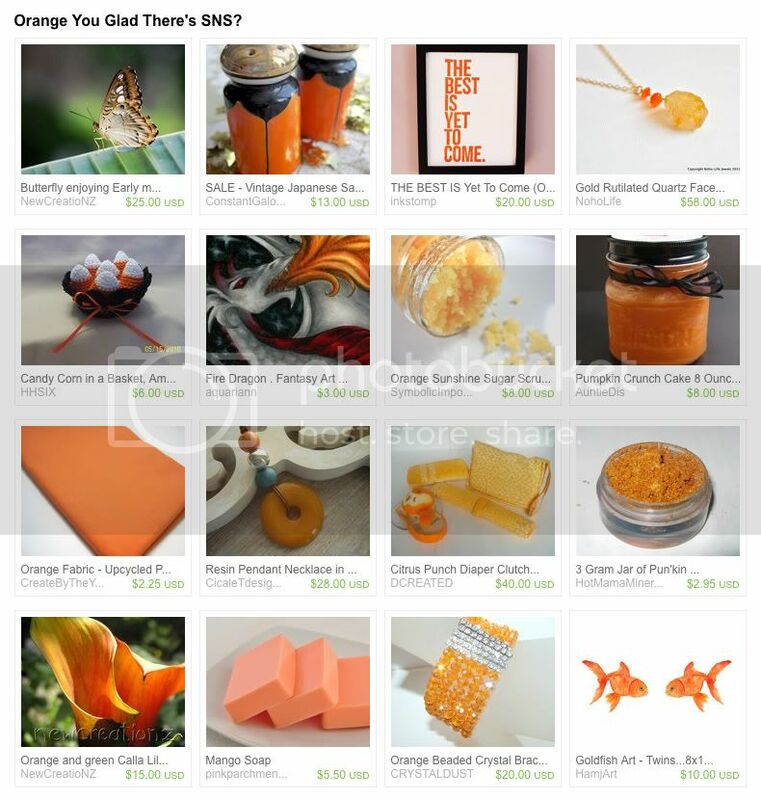 Treasury Tuesday: Orange You Glad There's SNS? In answer to Saressa's question, of course I'm glad Saturday Night Specials (SNS) exists! I have met many amazing crafters and scored great deals on handmade gifts thanks to this weekly sales event. Even when I don't sell anything, the promotion is well worth the effort. My art, including the fire-breathing dragon magnet below, was featured in six SNS treasuries within a few hours last weekend. If you're free next Saturday night, I recommend stopping by to participate. Thanks for directing me here. This is an awesome blog. 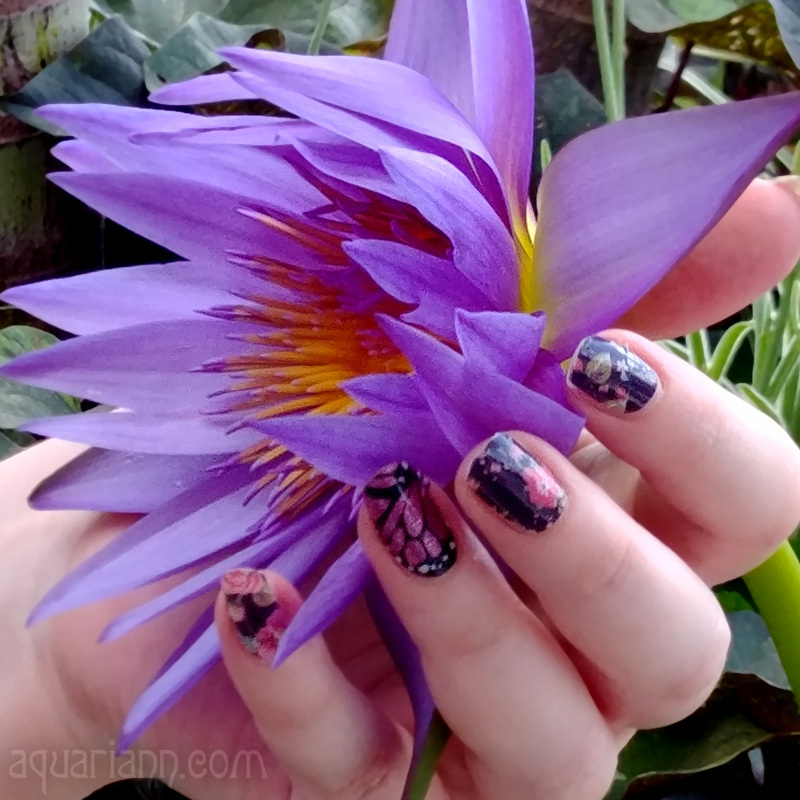 Thanks heaps for bringing me to your blog! I hope you like the Really Red!!! !treasury featuring some great talent from the On Fire For Handmade group. Thank you for allow my featured items to be shown here on your blog. I have another featured item in Artfire. It is tatted necklace. All blue are beautifully arranged together ! Thank you for letting me to share it with others ! !